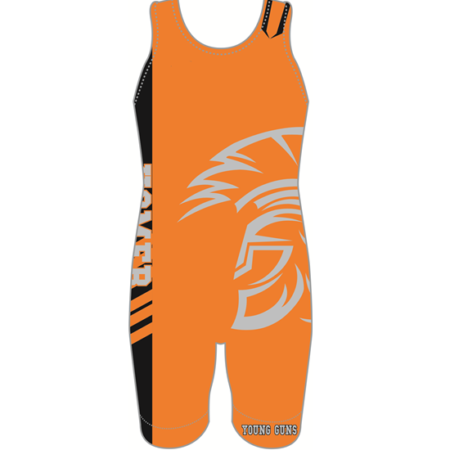 Maxxim Sport 360 Dye Sublimated Wrestling Singlet. 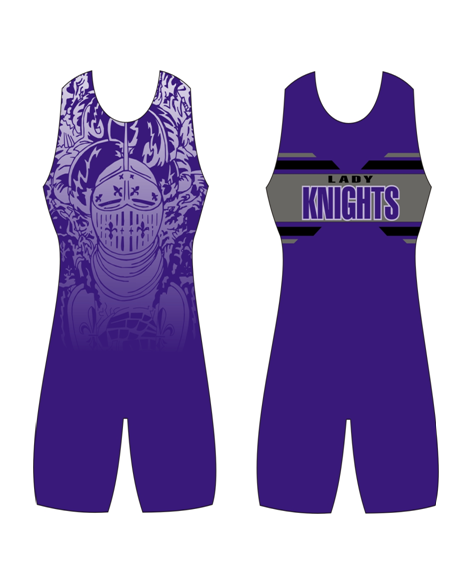 Women’s custom sublimated wrestling singlets are 360 all over sublimated. The designs will never crack, peel, or fade away as they are dyed into the material itself. Compared to screen printing, sublimation looks better, lasts longer, and gives you unlimited design options. Screen printing a decoration technique of days gone, step up your game and your gear with a top quality cutting edge sublimated wrestling singlet from Maxxim Sports. Maxxim singlets are made from the highest quality poly/lycra material that’s not too heavy, and not too light. It breaths. It wicks. It’s flexible without being too soft. It’s strong without being too rigid. It lasts. 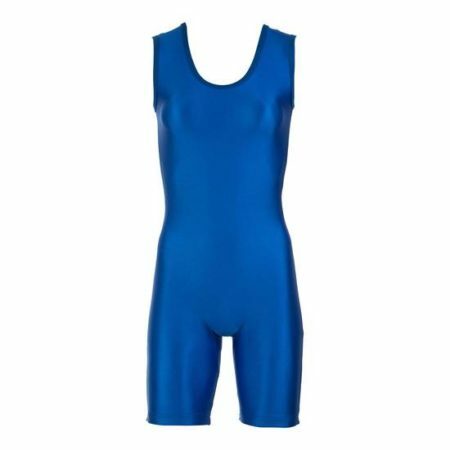 It is just simply the best material for a singlet you can find today. Our custom wrestling singlets are 360 100% fully sublimated. The designs will never crack, peel, or fade away as they are dyed into the material itself. Compared to screen printing, sublimation looks better, lasts longer, and gives you unlimited design options. Screen printing a decoration technique of days gone, step up your game and your gear with a top quality cutting edge sublimated wrestling singlet from Maxxim Sports.